Updated on 1 May 2018. From May 1st 2018 we will be processing your personal data in accordance with the General Data Protection Regulations (GDPR). Up until that point we will continue to process your personal data in accordance with the existing Data Protection Act 1998 (DPA). This notice is written to comply with both the DPA and the GDPR. Personal data means names of people, which you may share within an email address when completing an online form on our website or by corresponding with us by phone, email or otherwise. This includes personal email addresses you provide when you download some of our newsletters; when you send us a new business request; when you apply for a job, and when you participate in discussion boards on our blog or other social media functions on our website. It also includes when you enter a promotion or survey, during the course of any other activity commonly carried out on our website and when you report a problem with our website. To improve, enhance and tailor the Website for you, and to improve and enhance the overall Website experience for all the Website’s users to carry out specific actions you may request. Operation of the Website: We disclose your Personal data to third parties where necessary to provide the Website and its features and functionality to you.At your request: We disclose your Personal data to a third party whenever you request us to do so. Business transfers: If a third party acquires all or substantially all of Quarantine Productions’s assets, your Personal data, aggregated information and any other information that we have collected in connection with the Website may be transferred to such third party as part of our business assets. Also, if any bankruptcy or reorganisation proceeding is brought by or against us, all such information may be considered one of our assets and may be sold or transferred to third parties. Service providers: We use third-party service providers, including but not limited to our affiliates, to perform certain services on our behalf, such as processing, storing, maintaining and transmitting data, processing and fulfilling email and other promotional campaigns, and providing marketing assistance, web analytics and data analysis. We may provide your Personal data to these third-party service providers when the information is necessary for them to perform their duties. These third-party service providers are contractually restricted from using Personal data for any other purpose and are required to comply with all applicable laws with respect to the Personal data they receive. Government agencies: We will disclose your Personal data to third parties if required to do so by law. As otherwise permitted by law. We may disclose your Personal data to third parties as otherwise permitted by applicable law. Quarantine Productions uses cookie technology as part of the Website’s statistical reporting and for other purposes related to making the Website available to you. A cookie is a small piece of information sent by a website that is saved on your hard disk by your computer’s browser. It holds information a website may need to personalise your experience. We may also utilise cookies to identify if you are logged into a Website account.If you prefer, you can configure your browser to reject all cookies, or to notify you when a cookie is set. Each browser is different, so check the ‘Help’ menu of your browser to learn how to change your cookie and privacy preferences. However, if you reject cookies, your use of the Website may be impaired. If you submit your CV or other information to be considered for employment with Quarantine Productions and you choose to send your CV or other information to us through this Website or the Internet, we will maintain and use the information provided only for such purposes. If you choose to use a forum or a blog, participate in a chat room, or otherwise use a social networking feature available through the Website, you should be aware that any Personal data or other information you post can be read, collected, or used by other users of the Website, and could be used to send you unsolicited messages or used in an otherwise unauthorised manner. We cannot be responsible for any Personal data you choose to post through those means, and we recommend careful consideration before you post such information. By providing Personal data to this Website, you understand and consent to the collection, maintenance, processing and transfer of such information in and to the United States and other countries and territories, outside the European Economic Area (“EEA”), which may not have data protection laws as comprehensive as those that exist in the EEA. 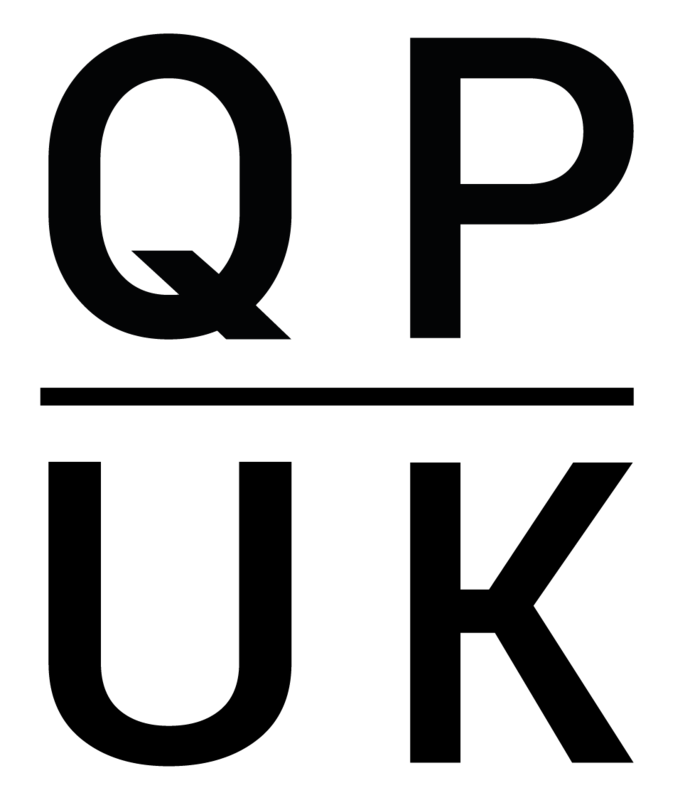 Quarantine Productions will take reasonable steps to protect the security and integrity of all Personal data provided to this Website. However, due to the inherent nature of the Internet as an open global communications vehicle, we cannot guarantee that information, during transmission through the Internet or while stored on our system, or otherwise in our care, will be absolutely safe from intrusion by others, such as hackers. We will have no liability for disclosure of your information due to errors or unauthorised acts of third parties during or after transmission.